Whether you're just moving from one Madison neighborhood to another or you're moving from another city to Madison, finding a good mover is a huge part of the relocation process. Packing, loading up the truck and moving can be exhausting. 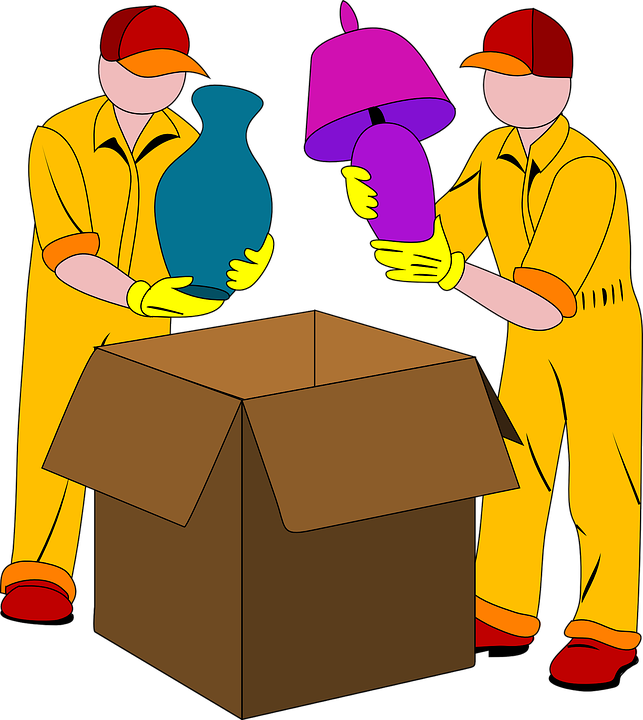 However, with a good moving company, you can enjoy relocating while they take care of the heavy lifting. Finding the right movers for you can be difficult, however. Here are a few ways to go about finding great movers when you're relocating to Madison, WI. Real estate agents tend to have a pulse on the community and the services offered throughout. They will probably know which moving companies you can trust and which ones you should avoid. Whenever you need a local recommendation, your real estate agent is the first place to turn. 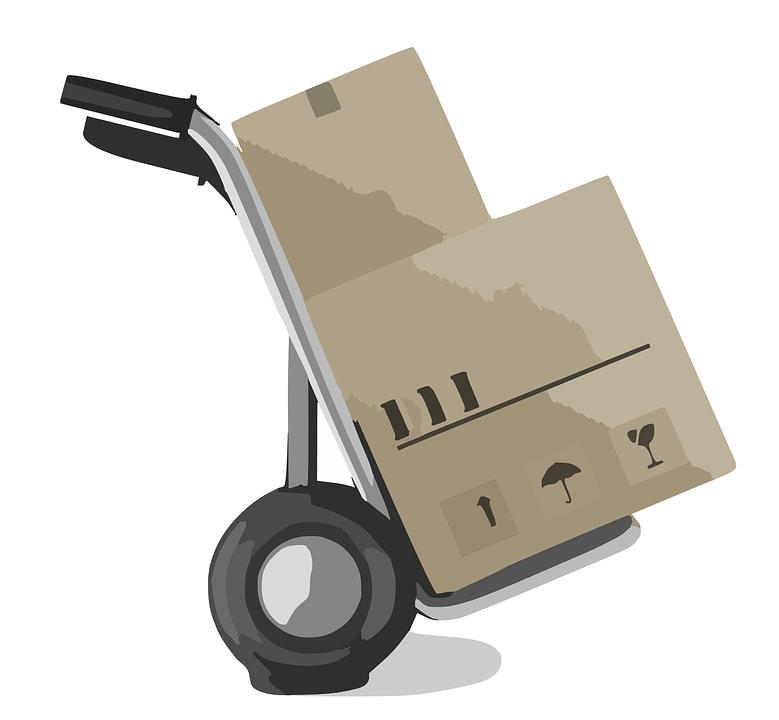 When a mover has a website and it doesn't show an address, it can be an issue. This is known as a rogue moving company and they may ask for a large cash deposit and not show up. If they don't list an actual address on their website, they probably shouldn't be trusted. Of course, online reviews will tell you plenty about any moving company. Make sure to check out what Yelp has to say, but also consider looking at Angie's List, MovingScam.com and the Better Business Bureau. Getting multiple estimates will give you an easy way to pre-qualify your moving company. If they don't offer a free estimate, they are probably not worth your time as all reputable movers will give you an estimate free of charge. You should also be aware that too low of a price is probably a red flag. Compare a few estimates and you will be able to see which company is the right choice. Good moving companies will field as many questions as you want to ask. You should ask about how your items are insured, what happens if something is damage, when payment is due, about any hidden or extra charges and any other questions you may have. When you're ready to relocate to Madison or you need to move from your old home to your new home, a moving company can help. Make sure to speak with your real estate agent first, as they can probably make a good recommendation for your movers.